The London Marathon is here and we want to wish all of our incredible runners the best of luck today! 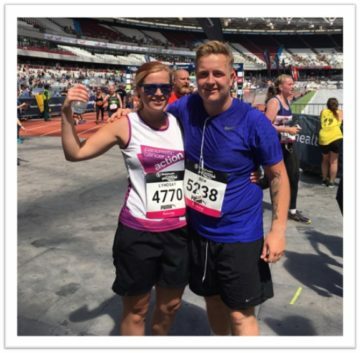 Below, some of our fantastic London Marathon Hero’s share their stories and why they are running. 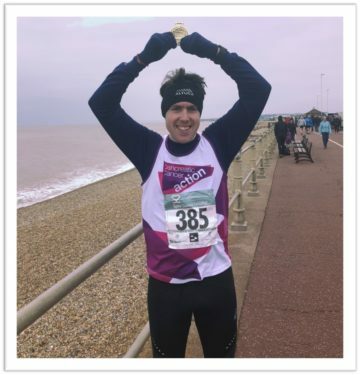 Chris is running in memory of his brother Tim. 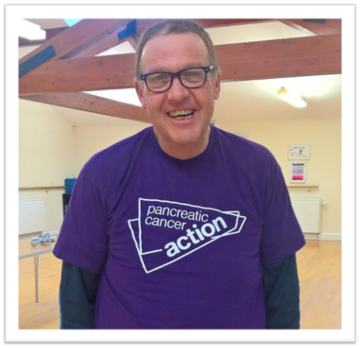 “Early last year we lost my brother Tim to pancreatic cancer. The impact this has had on his family has obviously been quite profound. Craig is running as his father-in-law, Norman, is currently fighting the disease. 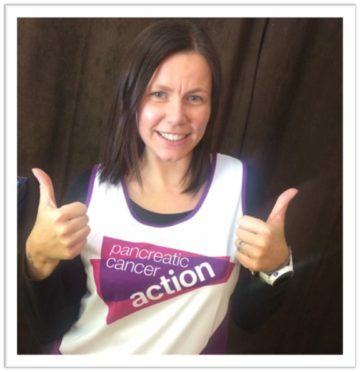 “My wife Jenni ran the London Marathon last year for PCA in just under 4 hours and it made me unbelievably proud watching her achieve this. 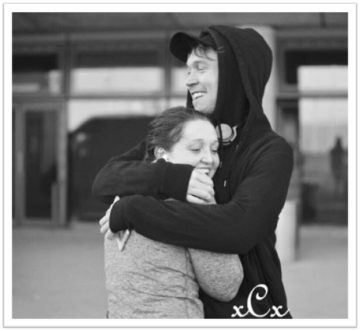 I may not be the biggest fan of running but I am Jenni and Norman’s biggest fan, so I will be running this for them. 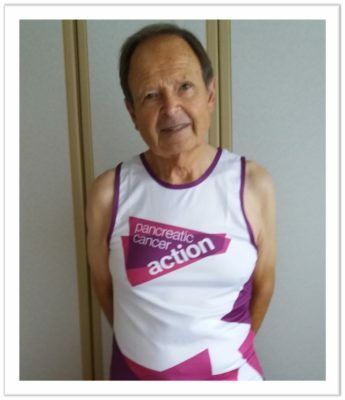 The brother and sister are running in memory of their dad, Colin, who sadly passed away from pancreatic cancer. “Anyone with a connection to pancreatic cancer will be abreast of the significance of early diagnosis. 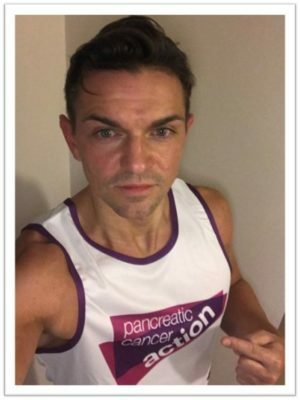 David is running for us because his sister, Fiona was diagnosed 3 years ago with an endocrine Tumour in her pancreas whilst she was pregnant. “Pancreatic cancer took one of the most important men in our lives. Pete was not only my children’s grandad, my husband’s dad, and my father in law but he was our friend, our rock and our hero. There are no words to describe how much we all miss him. “I lost my wonderful Nan to Pancreatic Cancer. She was diagnosed, and we lost her so quickly because it wasn’t detected soon enough. 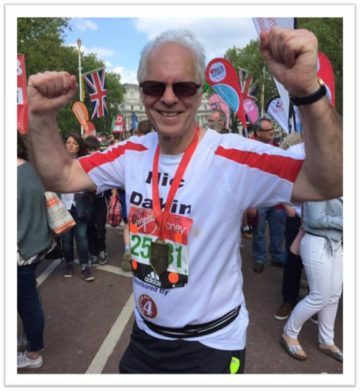 Rob is running for us as well as 4 other great charities as he father, John, sadly passed away from the disease in 2011. 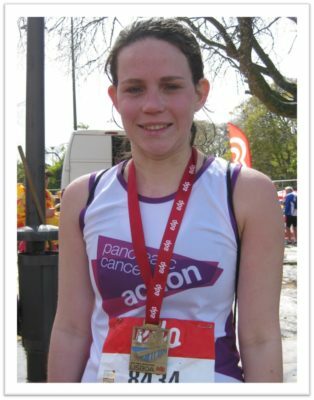 Sarah is running the marathon in memory of her Nan, Heidi, who sadly passed away from pancreatic cancer. 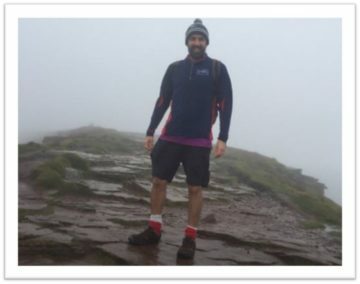 Mp Nic Dakin is taking on the London Marathon for us for the second year in a row! Nic will be raising money for us as well as 4 other charities this year. Adam Robson, Anna Elliott, Caroline Mullen-Hurst, Dylan Llewellyn, Erik Van Meeteren, Fumi Fukuda, Jack Rowe, Karen Pountney, Kelly Doyle, Rachel Tan, Stan Walsh.